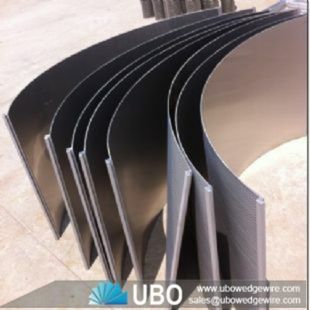 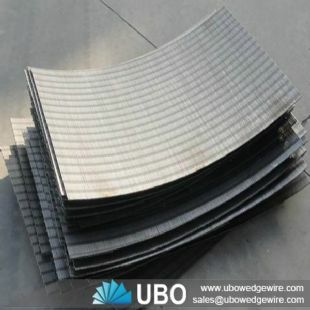 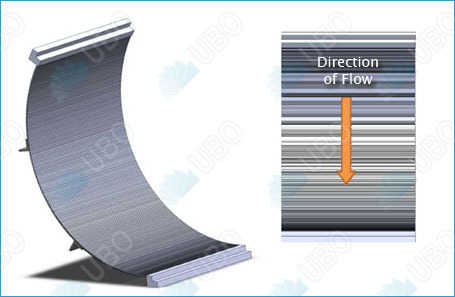 The dewatering capacity of a Wedge wire arch sieve bend screen is primarily influenced by the screen width, the slot opening, and the wire size (width). 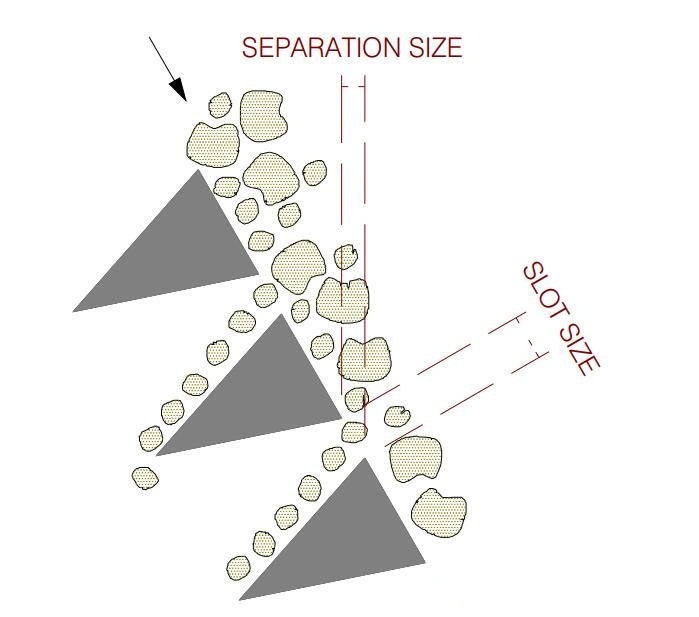 The chart below shows typical dewatering capacities in US gallons per minute (GPM) per foot of screen width. 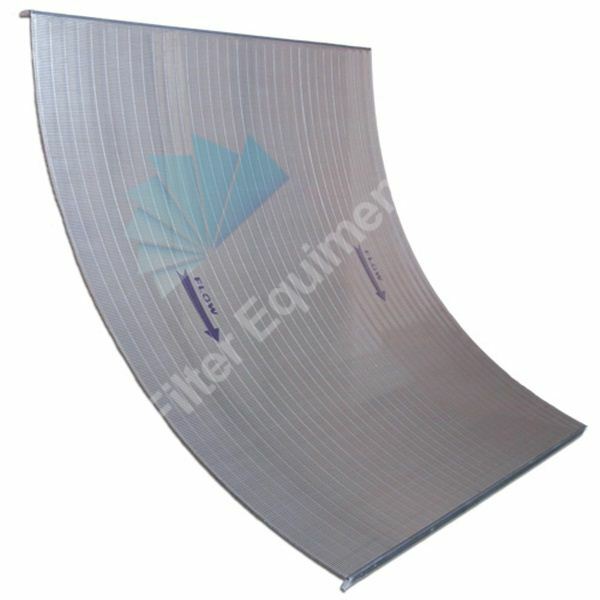 Actual capacity varies depending on the feed content and desired efficiency. 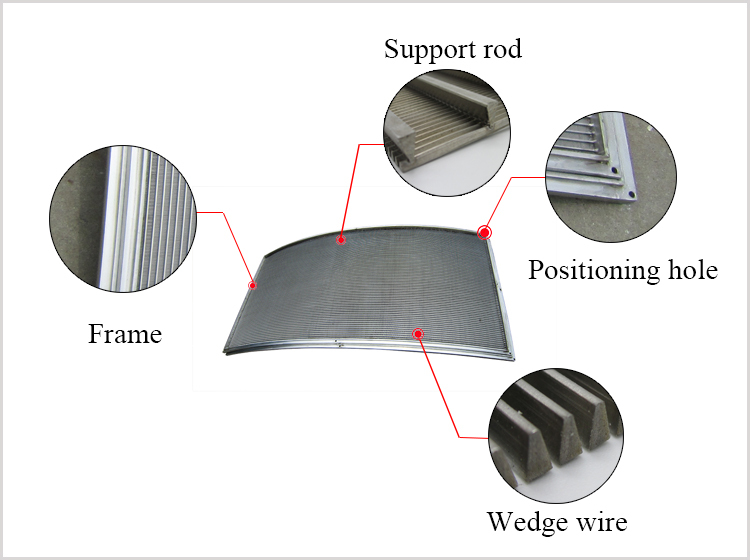 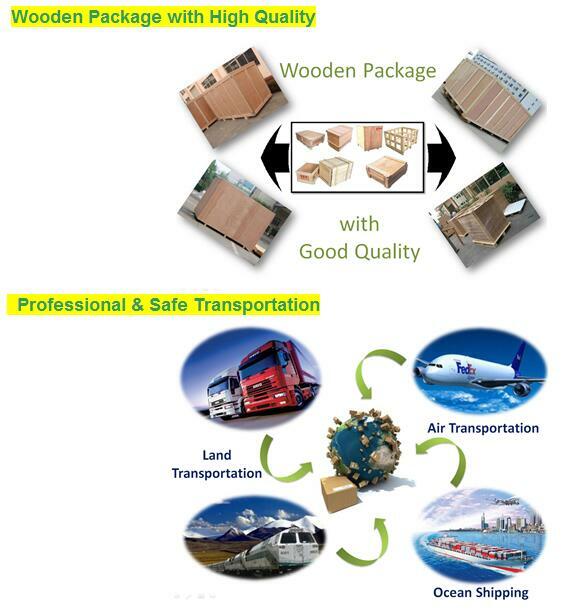 Screening efficiency and solids capacity are directly related to the length (arc length). 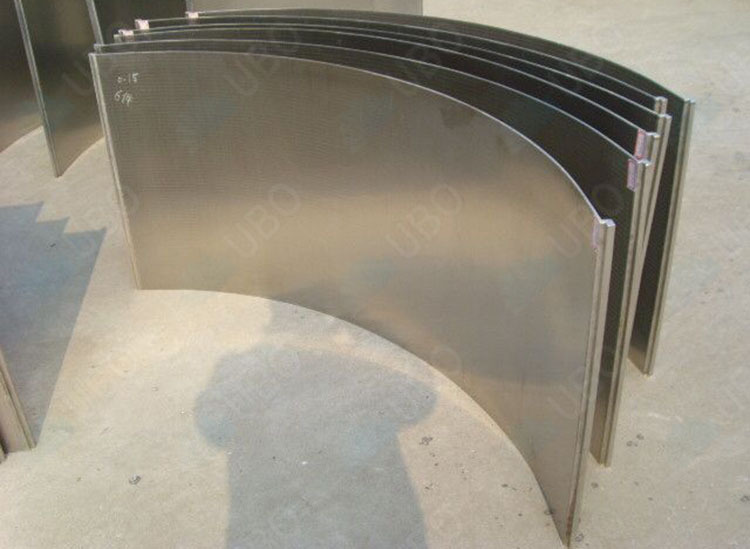 Longer arc lengths should be considered for feed containing a high percentage of solids. 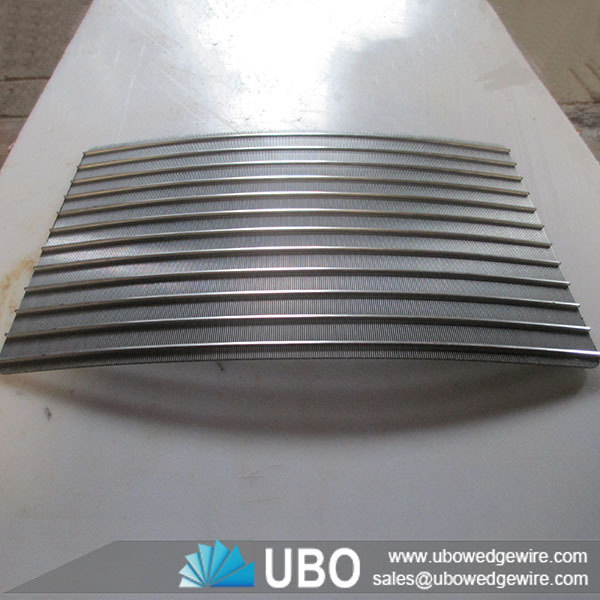 The dewatering capacity of Wedge wire arch sieve bend screen such as the sieve bend can be greatly increased by tilting the wedge wires. 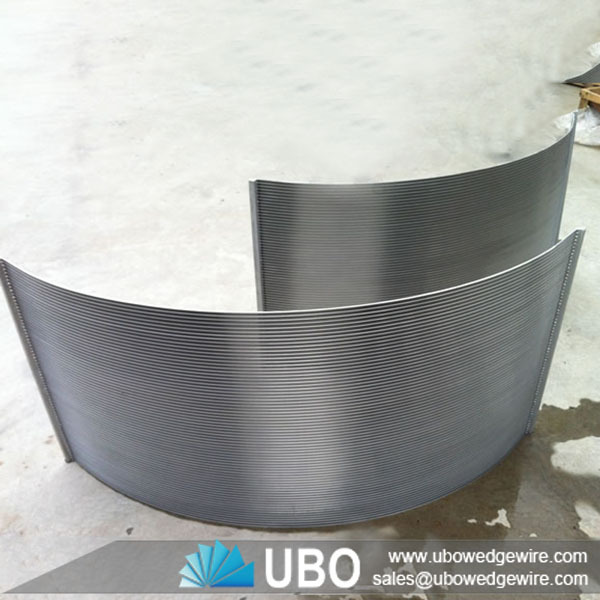 The wedge wires are tilted 2 to 7 degrees depending on the wire size and slot opening. 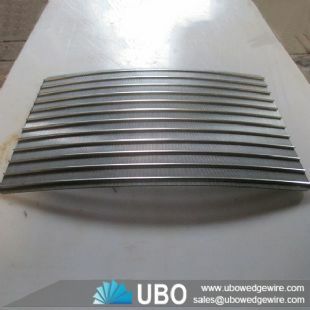 Wedge wire arch sieve bend screens are manufactured to suit a wide range of industries such as Sugar, Coal Mining & Quarrying, Mineral Processing, Cement, and Industrial & Urban Effluent Treatment etc. 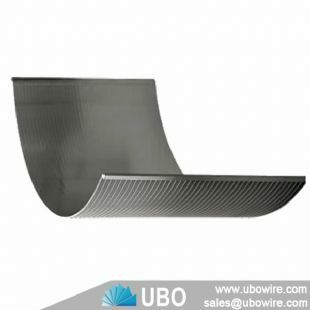 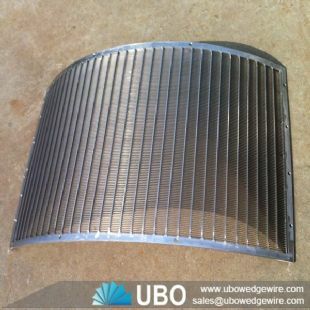 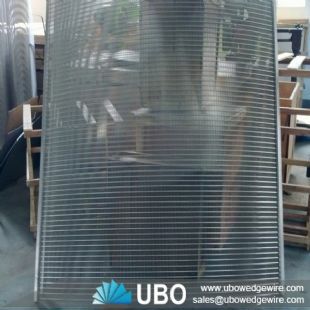 Wedge wire arch sieve bend screen are also used as a pre-filter in urban & industrial waste treatment plants to improve the performance of the clarifier by drastically reducing the load. Widely used for fiber removal in Starch industry.